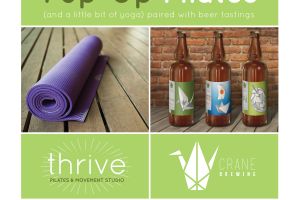 Join us for our 4th Annual Pop-Up class at Crane Brewing Company on March 23rd! Check out our March Newsletter! Sign up for our newsletter for our Limited Time Offers and Class Updates. 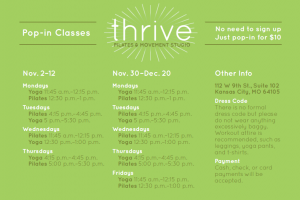 New Classes & December Specials! We have 3 AMAZING gift packages to help you this holiday season! Thanks for joining us for Teaser Week! 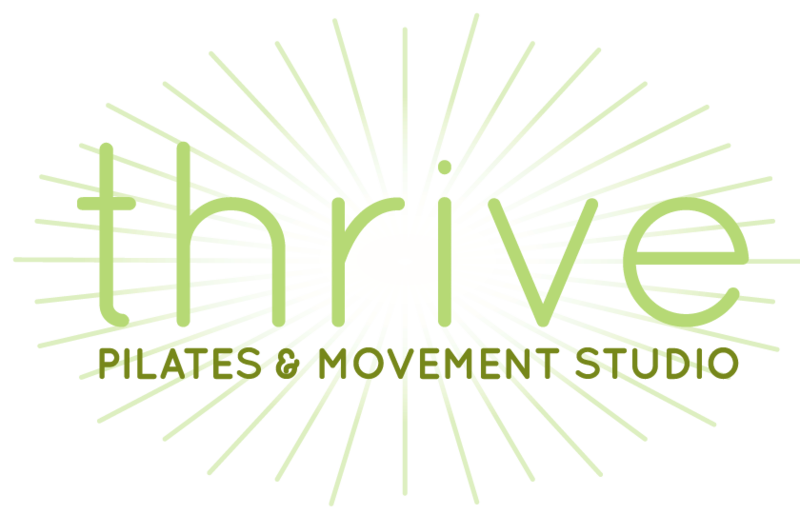 Full class schedule starts Sept 12! Or fill out an easy form here.